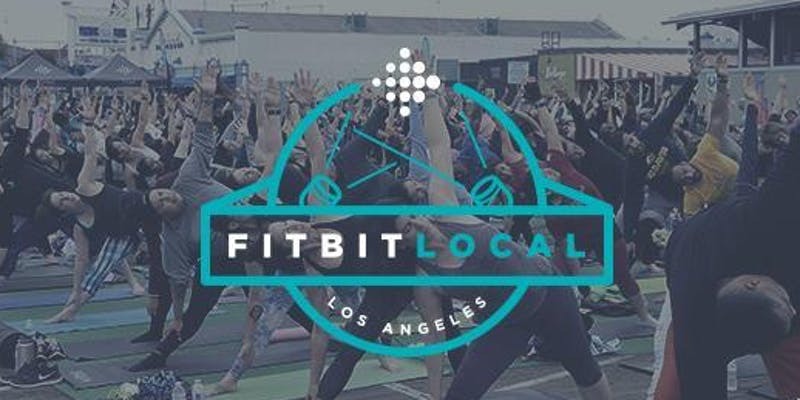 Head down to Boomtown Brewery on Nov. 10 for this month’s Fitbit HIIT and Flow, a free monthly workout led by a Los Angeles fitness expert. The event will begin with a dedicated physical sweat session, and will be followed by yoga and meditation. Having a fitbit is not required to attend, though it is encouraged. Afterwards, participants are invited to stay at the brewery for discounted beers. This event takes place from 11:45 a.m. – 12:45 p.m. To register (admission is no cost) and for more information, you can visit the link below.